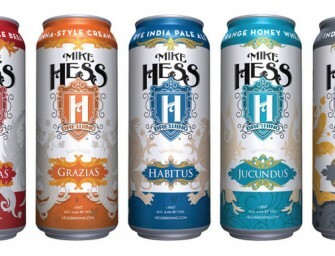 Mike Hess Brewing (MHB) is bringing their beers to market in cans. 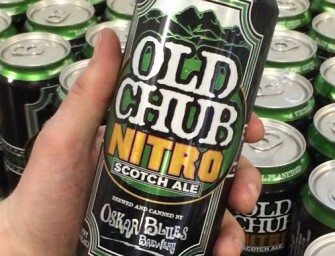 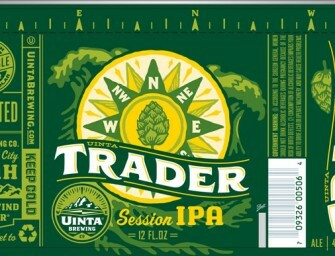 The first of the brewery’s line of flagship..
You may have heard some rumors about 12 oz cans. 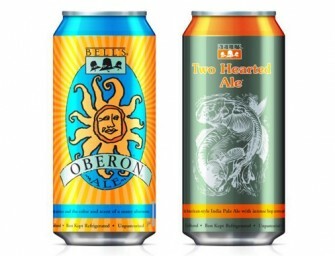 They’re true. 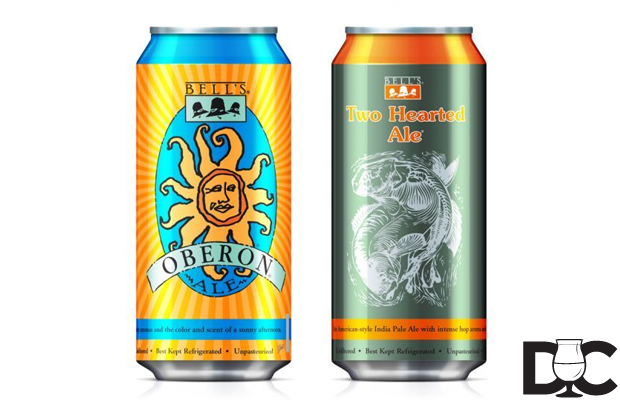 The Denver brewery is currently in the process..
Track 7 Brewing is now canning. 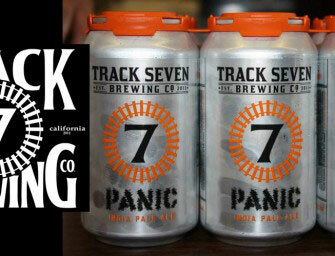 Panic IPA is now available in cans at the tasting room. 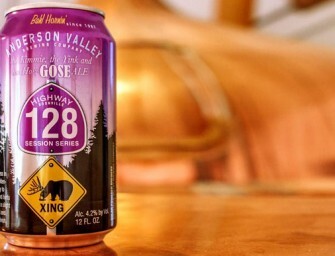 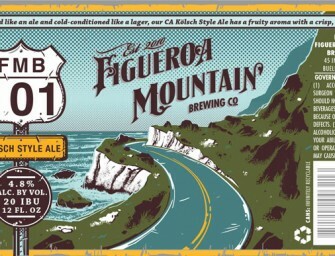 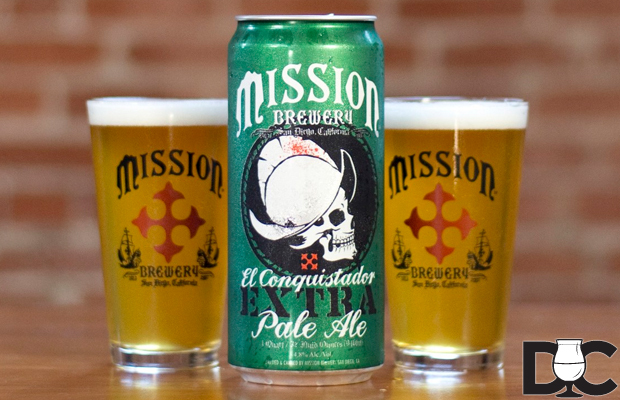 No light..
(San Diego, California) – Mission Brewery is now releasing two of its beers in a new 32-ounce can. 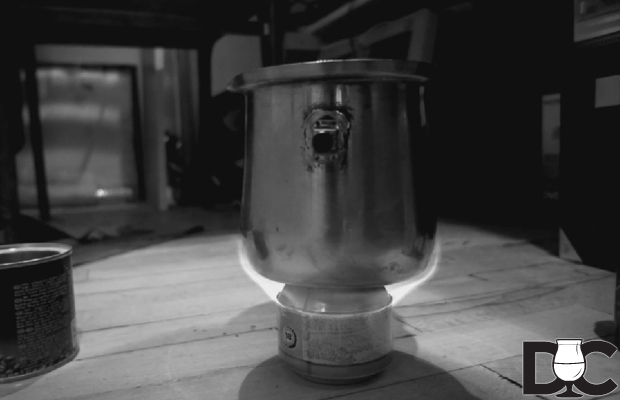 The first..